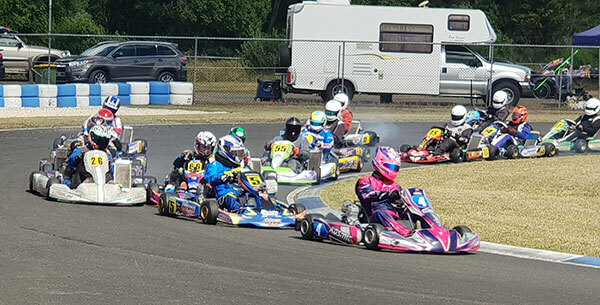 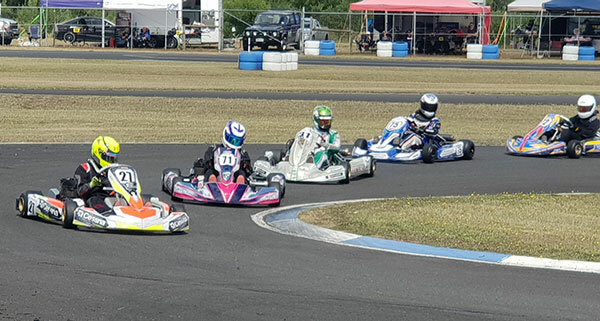 Well done to the South Australian round winners and all the other competitors at the Victorian Country Series Round 2, Portland Kart Club. 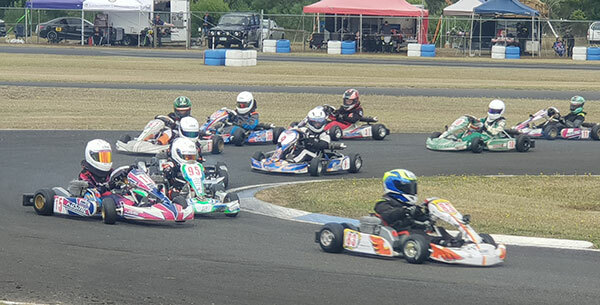 34 entrants from SA made the trip to Portland for the 2nd round of the 6 round series. 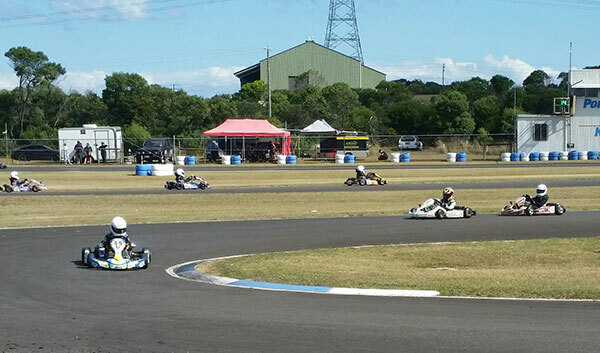 Congratulations to all the SA drivers who competed and well done to the Portland Club and Committee. 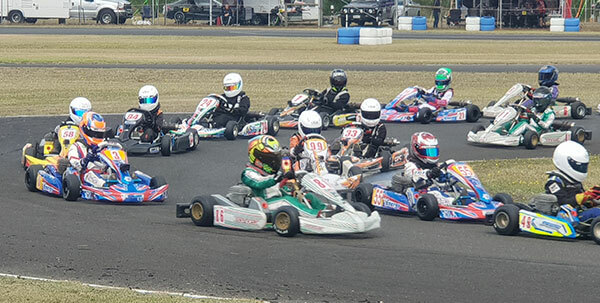 Awesome results with Christian Cowie, Anthony Capobianco and Kai Allen taking out their class for the win – congrats guys!